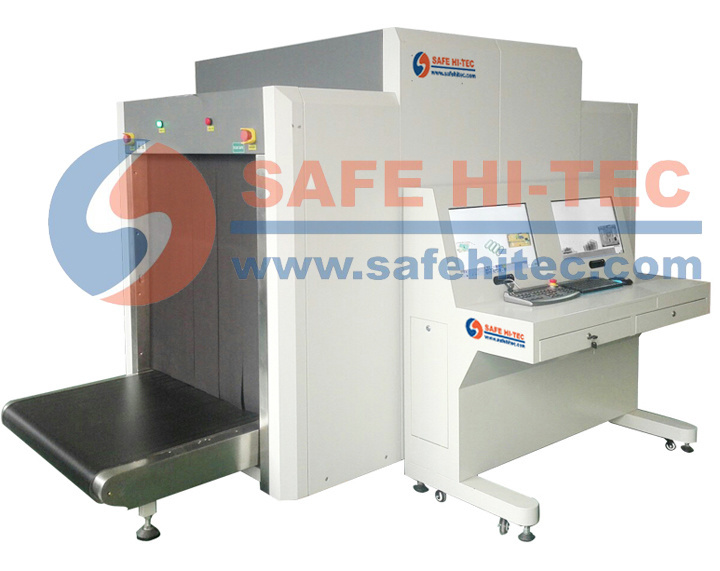 SAFE HI-TECÂ x ray machine canÂ Â help reduce false alarm rates, and allow customers to enhance security and potentially drive down operational costs. 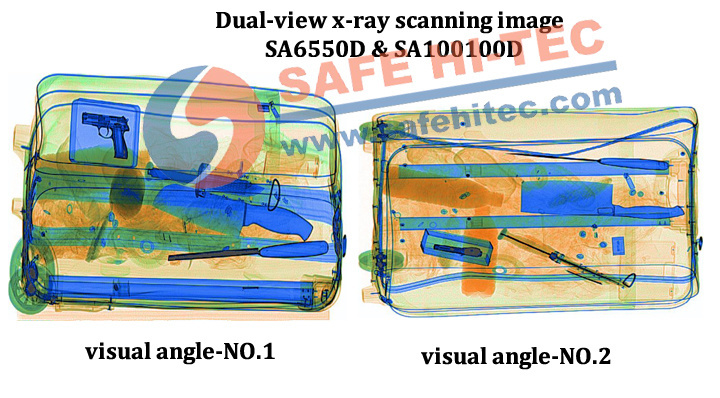 *Suitable for security inspection of briefcase, hand luggage, postal parcels and other small packages. 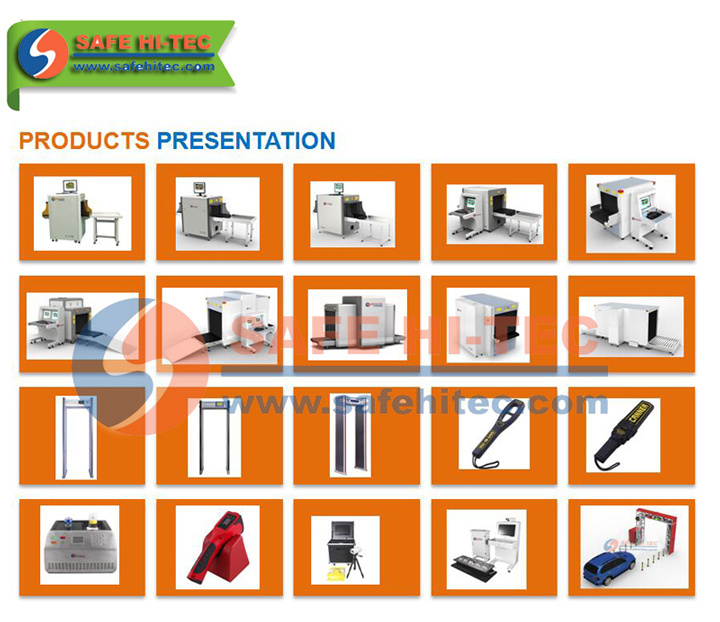 The series of LINA multi-functional machines are not only specialized for all kinds of rubber and plastic materials, but also designed for CIM (Ceramic Injection Molding), MIM (Mental Injection Molding) and powder metallurgy. LINA new designed multi-functional integrated machine successfully centralizes different unit functions into one integrated operation platform. 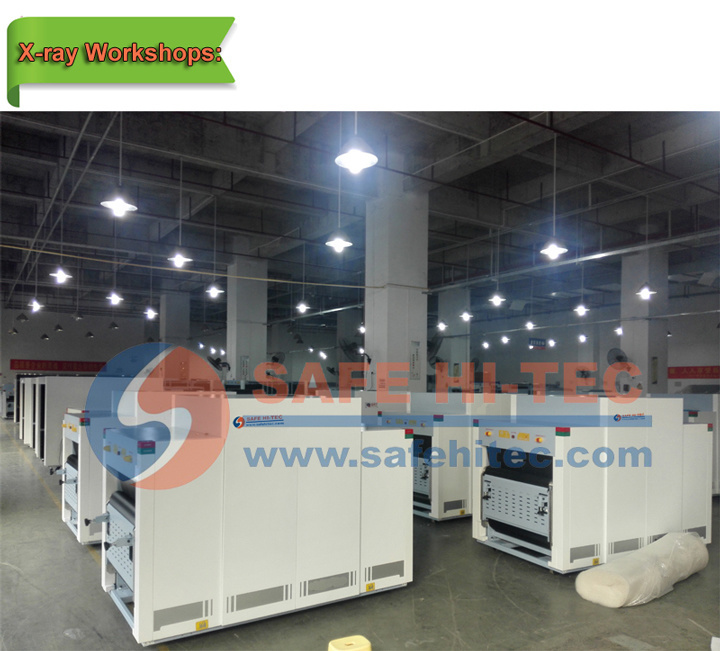 There are several advantages like saving working area, high production efficiency, easy handling and transferring, and easy collection of dust and odor produced in operation process. 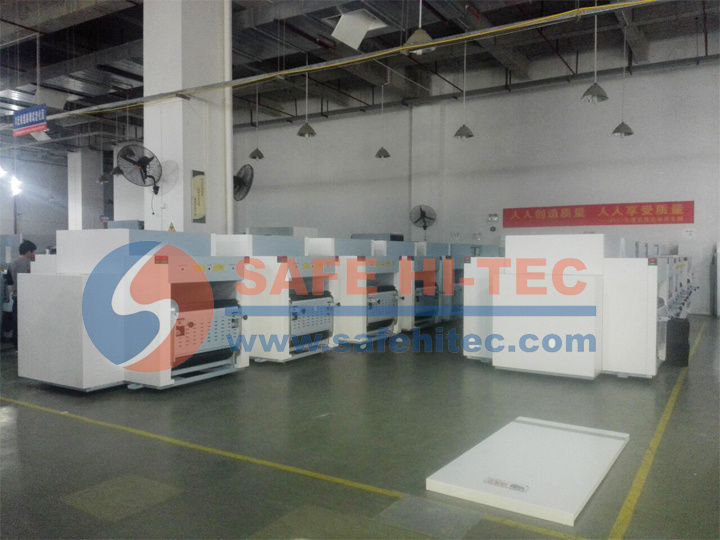 The innovation points of kneading and preforming integrated machine is that it is able to use screw or hydraulic method to extrude the material in the Dispersion Kneader to forming or semi-forming. 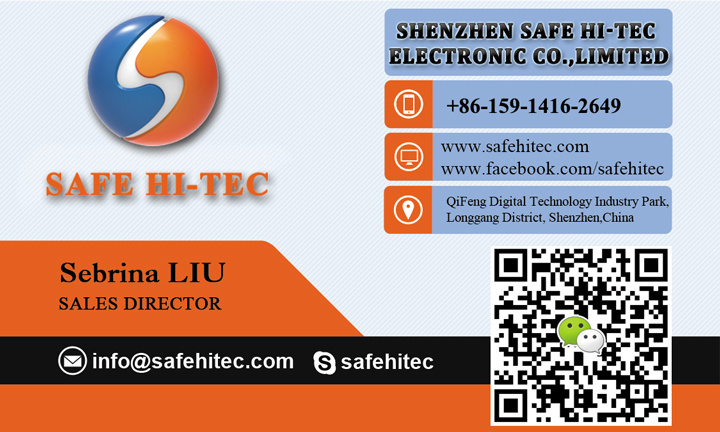 LINA modular forming methods are sheeting, piping and pelletizing. LINA multi-functional series machines truly subvert traditional flipping type dispersion kneader, which sends materials to next step after mixing, the entire separated process has many uncertainties, such as material pollutions, taking more working area and increasing the generation of dust and odor. LINA multi-functional series machines truly achieve "more than one machine" on one independent operation platform that is modular, intelligent, energy-saving and environmental protection. 1. Automation: Continuous kneading and pelletizing. 2. Eco-friendly: No gas masks needed while operating. 3. User-friendly: Quick release design for die head. 4. Modular: Based on user`s demand, manually material feeding can be updated to automatic weighted feeding.